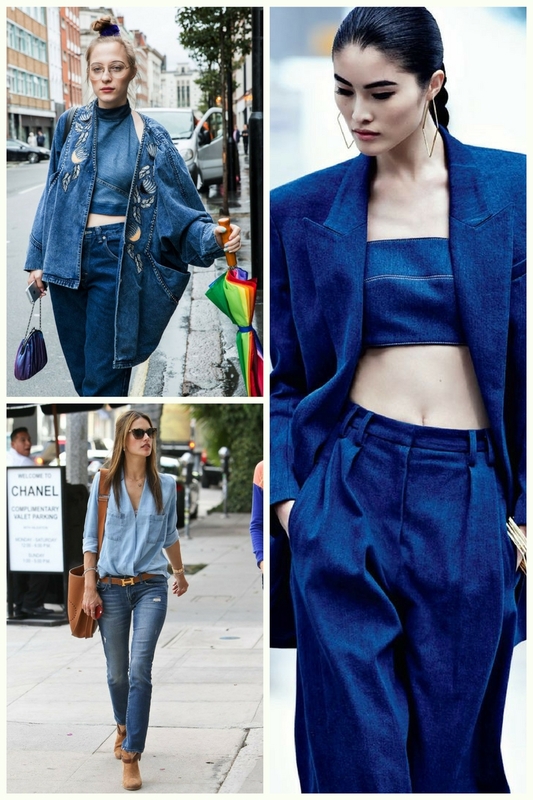 As you can see, Canadian Tuxedo is making its comeback and I am here to show you amazing outfit ideas on how to get the maximum of this combination. 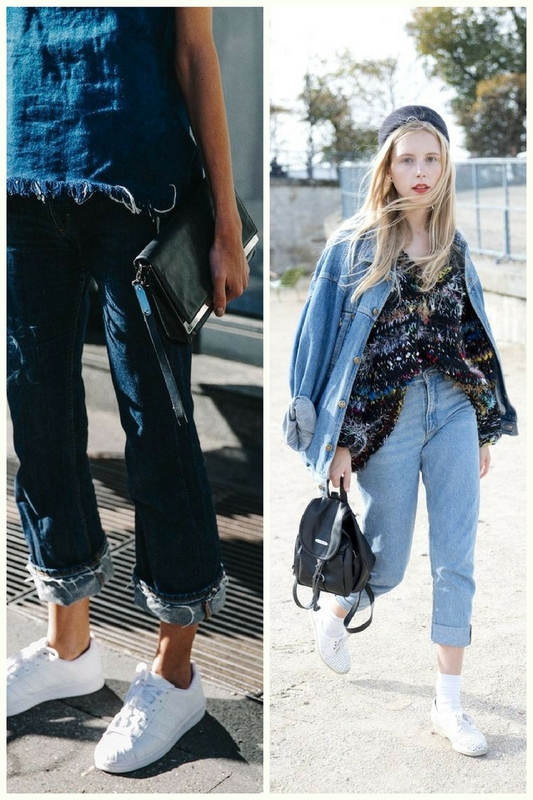 There are so many ways how to give double denim a more updated and modern look. 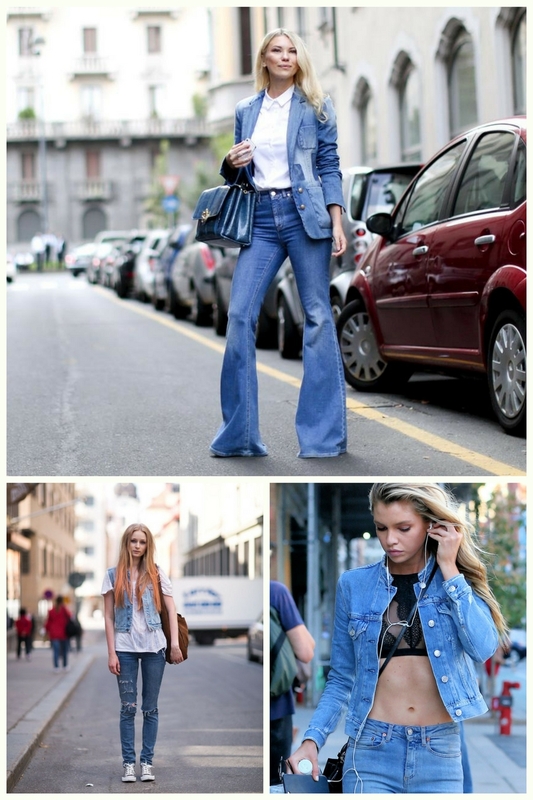 If you still wondering how to perfect your Canadian tuxedo look, then you definitely should check out these ideas to copy right now. All you need is to look around to reinvent this funky appearance. 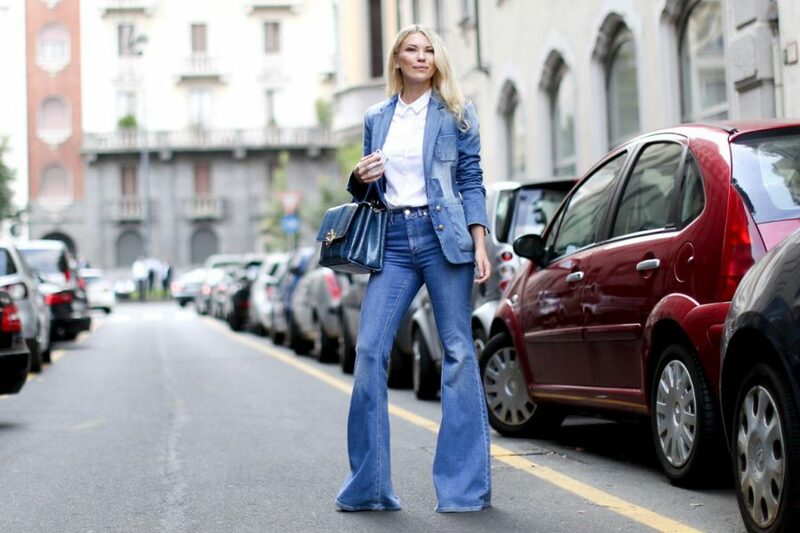 A total denim solid pantsuit is a good choice for work hours. I can wear denim all year, anytime, except probably for evening parties. Thanks for sharing these outfit ideas. I am going to try a few of them.